A bio-available magnesium supplement may be one of your best friends when it comes to being healthy. Magnesium is used in over 350 processes of the body, but women especially tend to be deficient in this vitamin. By supplementing your health with magnesium, you can help balance your health, enable your body to fight off colds and flu, and prevent a lot of problems from ever happening in the first place. Magnesium is a very small mineral that combines in nature to form a lot of salts. Epsom salts and limestone are perhaps two of the best-known varieties of magnesium. Where magnesium really shines is in the sun. Like iron binds to hemoglobin in our blood, magnesium binds to chlorophyll in plants, and this is where we get the majority of our magnesium. Fresh, leafy greens contain some of the highest levels of magnesium for us to use. We can assimilate it quickly and, following the Hallelujah Diet, you’re getting plenty of greens. However, it might not be enough. In the Standard American Diet, alcohol, caffeine, and sugar contribute significantly to magnesium loss. Now, with this lifestyle you’ve already cut out those problems. 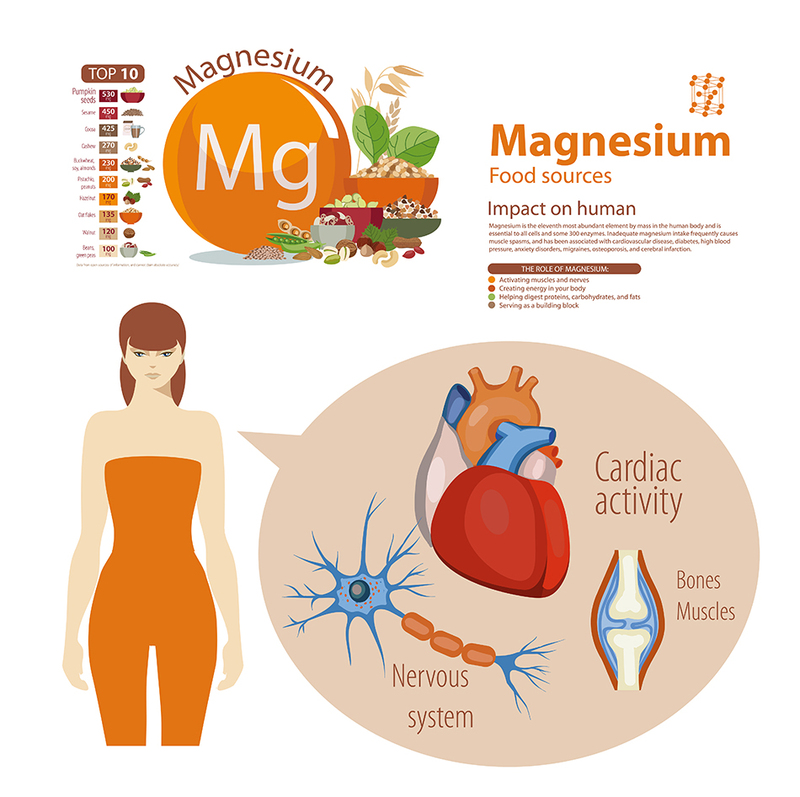 Additionally, people who have heart problems or blood problems or who are currently menstruating tend to have lower levels of magnesium, although studies have not quite shown why this is the case. Magnesium is critical for bone health. Our bones are nearly half magnesium. When we’re deficient in magnesium, the body pulls the magnesium out of our bones, which leaves them weakened. In recent years, the primary cause of why supplementation with calcium and vitamin D do not seem to help reverse bone loss is that they failed to add magnesium. This mineral is also the anti-stress mineral. It’s a natural tranquilizer, so, if you decide to take the supplement, you’ll need to heed the warnings that we have below. Magnesium can help you get a good night’s sleep and more restful sleep when you do. All green fruits and vegetables contain magnesium, and the dark green leafy vegetables are the best source. Additionally, most nuts, seeds, and legumes contain high amounts of magnesium. Soy is the exception. 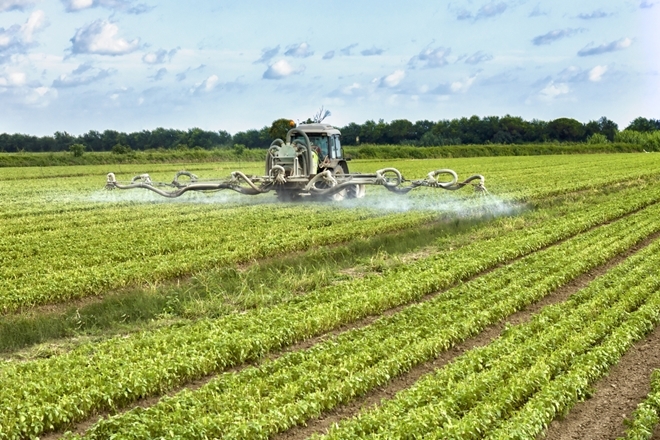 Components of soy tend to bind magnesium and do not leave it bioavailable for us. One of the downsides to eating a lot of leafy dark greens is the oxalic acid, especially in spinach and chard. Kale and collards are better greens to eat as they are lower in oxalic acid. Also, the phytic acids found in grains and legumes form insoluble salts of magnesium, which we can’t absorb, when combined with the greens, Oxalic acid can be reduced and eliminated by steaming and boiling the greens, so you need to balance your intake of magnesium with steamed leafy greens. Even though you’ll get a lot of magnesium from your diet, we still recommend taking a supplement. Our magnesium complex supplement will provide you with a right amount of available magnesium in an easily digestible form. Some studies have shown that supplementing a magnesium complex may help alleviate the symptoms of menstrual distress. 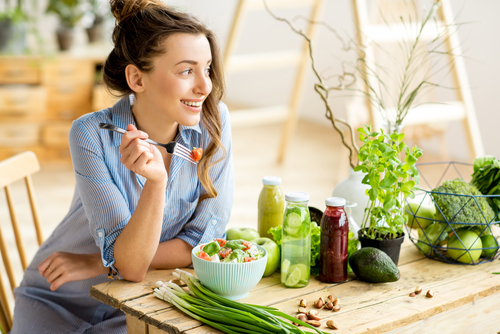 This is important to women, as this one little supplement may help you reduce cramping, bloating, and irritability and minimize blood loss. 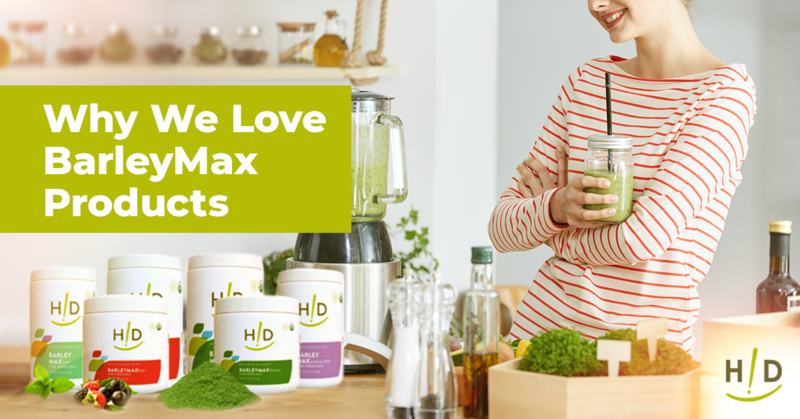 In people with heart problems, magnesium may provide some of the self-healing nutrition the body needs to help reduce the incidence of strokes and heart attacks and help the body prevent further damage to the heart and body in the event of those conditions. The magnesium helps increase blood flow and reduce oxidative damage in the heart and brain. Your optimal mental health is also dependent on magnesium. Taking a magnesium complex is helpful with people who experience conditions such as nervousness, anxiety, insomnia, depression, headaches and muscle cramping, which can be symptoms of a lack of magnesium. People who suffer charlie horses and restless leg syndrome may be helped with magnesium supplementation, as magnesium is also responsible for soothing muscle contraction and release. Some studies show that the use of magnesium malate, one of the forms of magnesium easily assimilated by the body, has shown some success alleviating chronic fatigue syndrome and fibromyalgia pain. Magnesium helps so many things because a shortage of it causes so many symptoms. 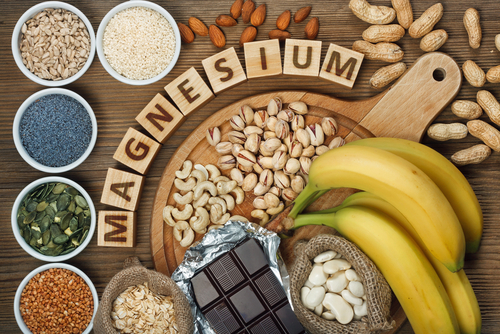 How do you tell if you are getting enough magnesium? A serum magnesium blood test doesn’t tell you very much, because that level is homeostatically controlled. If levels drop in the blood, the body will get magnesium from the muscles and bones to keep this critical level in the normal range. The best test, to date, is to measure magnesium levels in red blood cells. The optimal level of magnesium in the RBC magnesium test is 6.2 to 6.8 mg/dL, which is the upper range of what is considered normal. This test can be ordered through your doctor or through several different online companies, like WalkinLab.com, that work with LabCorp with its extensive nationwide network of testing sites. A few states do not allow you to order your own tests. You used to have to go through a doctor to order a blood test, but now you can. So, if you want to know if you are getting enough magnesium, just order the RBC magnesium test. Magnesium Complex supplement is a great way to improve your health and offset long-term problems. If you follow the couple of suggestions we have here, you’ll be able to absorb your magnesium supplement to its fullest degree and experience the benefits.